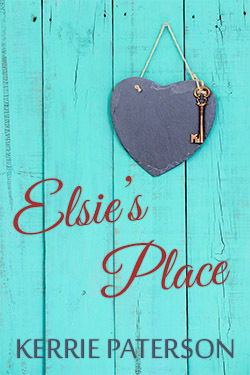 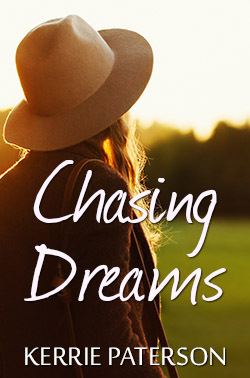 What a journey for Elsie’s Place! 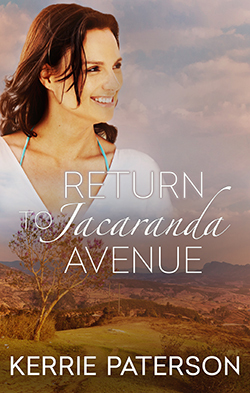 Return to Jacaranda Avenue is out! 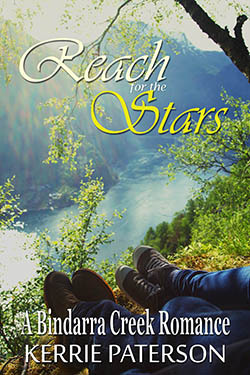 Reach for the Stars is live!